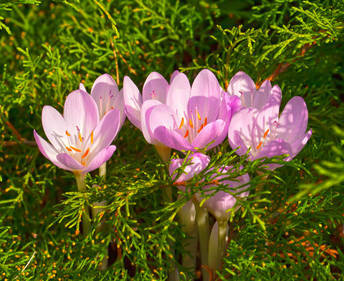 Crocus is a formidable tiny flower that blooms at the end of winter or in fall depending on the variety. 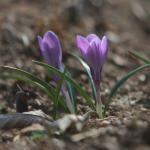 Planting and care are a set of small actions that, if properly performed, will boost blooming. There are two planting periods, each matching the one or the other variety. 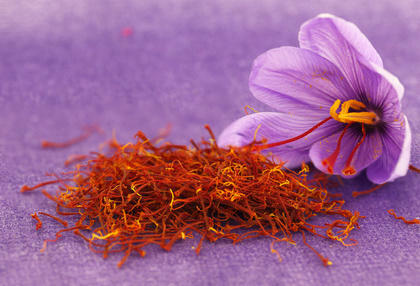 The species that produces saffron is called Crocus sativus. It is recommended to plant in fall those bulbs of species that bloom at the end of winter and to plant at the beginning of summer the bulbs of species blooming in fall. Follow a planting depth of 2 inches (5 cm) and plant in clusters of at least 20 to 30 bulbs. Take a look at our information on how to plant bulbs. At the end of the blooming, wait for the leaves to turn yellow before cutting them off, because this is exactly when the flower is storing nutrients in its bulb for the next blooming cycle. 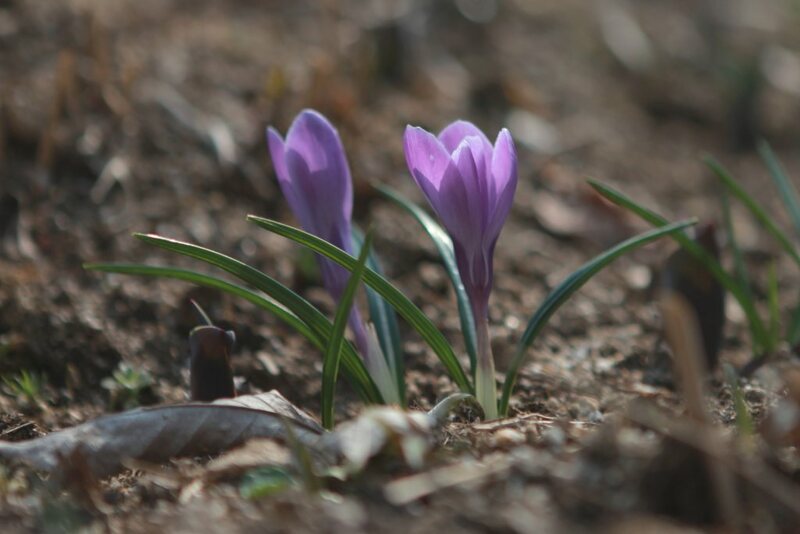 If you’ve planted crocus in the middle of your lawn, wait for the crocus leaves to have wilted before mowing for the first time in spring. 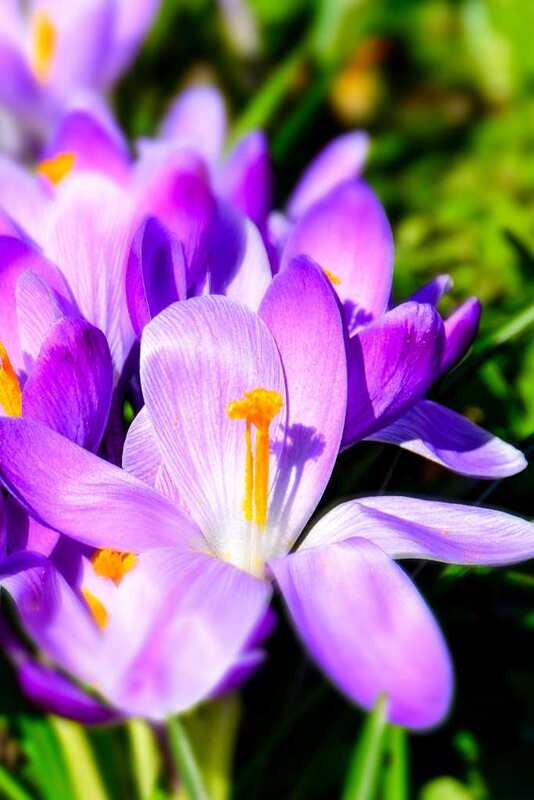 This bulb plant is remarkable for the beauty of its flowers that are a blend of blue and violet, that often appear in the middle of the lawn or at the foot of trees. 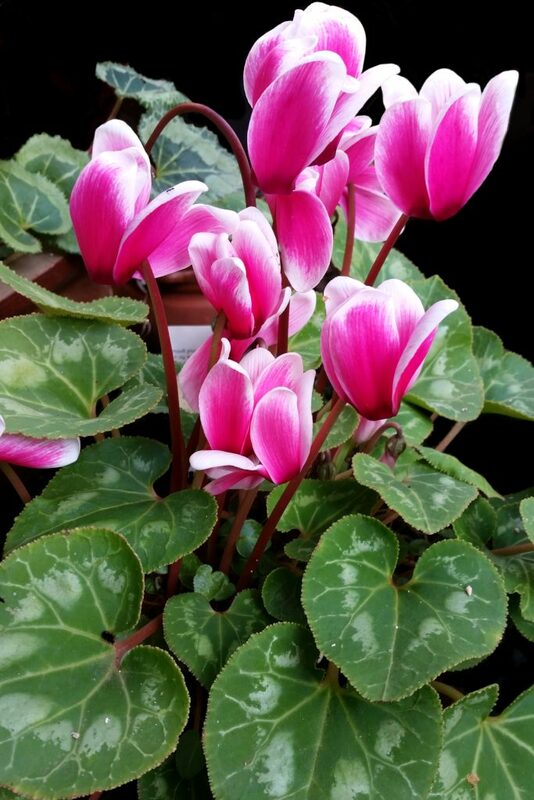 They are perfect to highlight your garden at the end of winter or in fall, when clusters large and dense enough start forming incredible flowered spots all around.